EVOLUTION SAILS TORONTO WELCOMES NEW DESIGNER & MARKETING DIRECTOR! Adam Hicks has from September 2015 joined the Evolution Sails team at the Toronto Loft as their lead designer. Adam will be overseeing design and production at the loft while also focusing on sales and customer support. 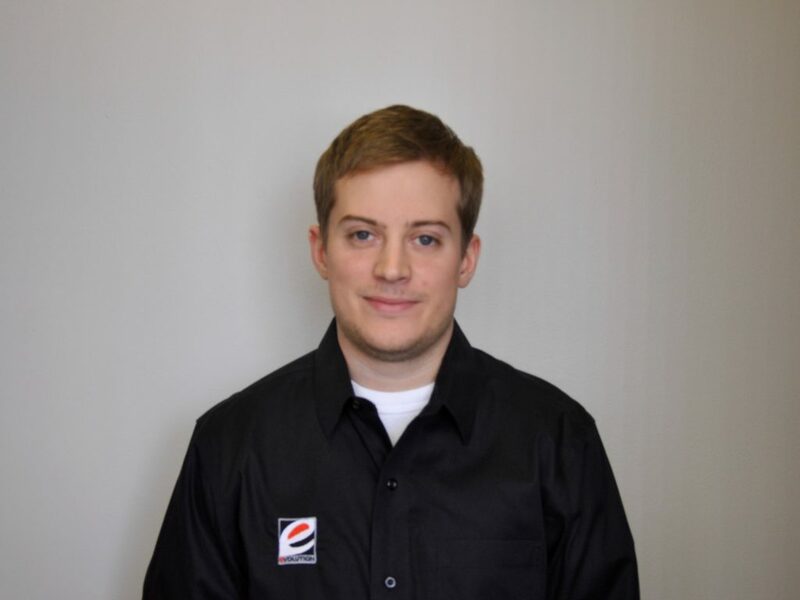 Adam has over 15 years of experience in the sailing field and is a certified ACMA composites technician. In 2014, he attended the International Yacht Restoration School in Bristol, Rhode Island, specializing in the composites program. From which he went to work at Southern Spars Composite Rigging as a research and development technician. He has extensive sailing experience from competitive sailing across the Great Lakes in dinghies and keelboats as bowman. This experience combined with his in-depth knowledge and understanding of composites, makes him a great asset to the Evolution Sails team. Louisa Sonosky has joined the Evolution Sails team as Director of Marketing at the Toronto loft. Louisa will be overseeing and executing all marketing and advertising for the Toronto loft and supporting lofts that comprise Evolution Sails Canada. She has over 6 years of experience in the marine and marketing industry. Louisa holds an undergraduate degree, with honours, in History and Business from the University of Waterloo and a post graduate certificate in Advertising Media Management from The Business School, Humber College. She has spent over six years expanding her marine knowledge at Fogh Marine, most recently managing their social media for the past two years. She has extensive experience with social media management, notably covering the arrivals of the Volvo Ocean Race in Newport, Rhode Island in May of 2015 and the Pan Am Medal races in August of 2015. 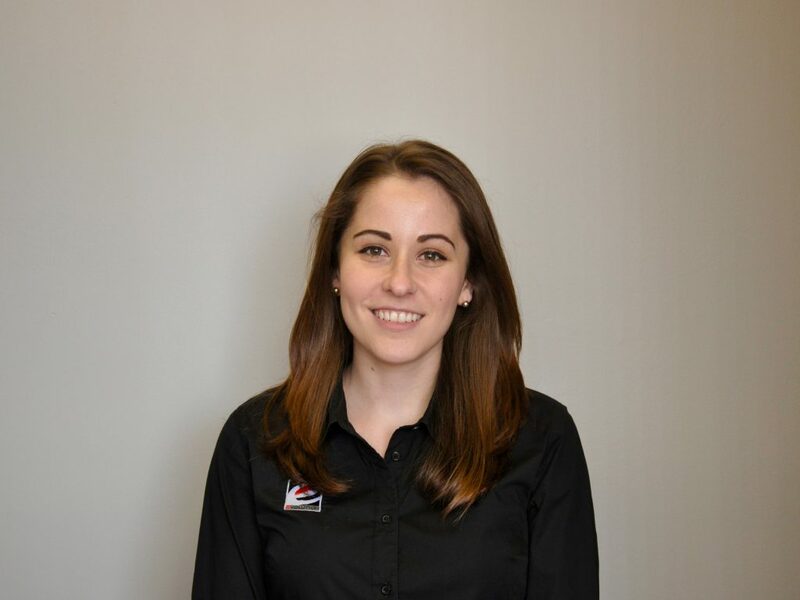 Louisa has the experience and knowledge to connect and expand the Evolution Sails brand in Canada. Her knowledge and experience in the marine industry combined with her technical knowledge and creative understanding of the marketing and advertising world make her a valuable asset to the team. With three convenient locations across Canada, all sails are made to order and built in house by their sailmakers with over 250 years of production experience. Canadian made is the name of the game and they’re proud to produce all sails here in Canada, unlike other manufacturers who produce their sails offshore. This made in Canada manufacturing style is truly unique to Evolution Sails and allows them control in every stage of production to ensure you receive the highest quality products, every time. From start to finish, they’re there every step of the way. Join the Evolution and see why this is sailmaking…evolved.